Let’s get educational! The Blossom Flower Box gives kids the opportunity to learn about nature and biology by planting flowers or vegetables, and watching them grow. Alternatively, the Blossom can be filled with sand for all kinds of imaginative and creative play. 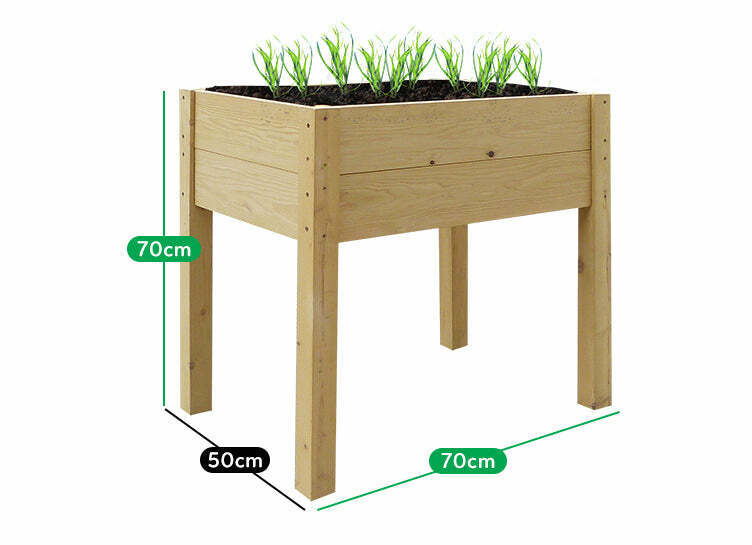 Provide an educational experience, by teaching your children how to garden with the help of our Blossom flower box. Or convert it to a sand pit, to exercise the creative mind. 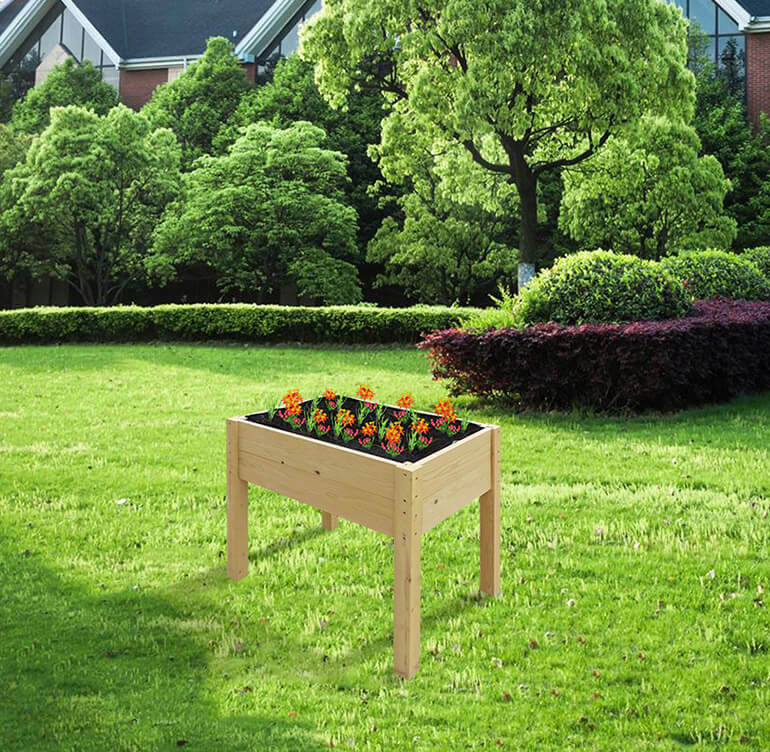 Our Blossom Flower Box timber is treated via high temperature drying, degreasing and is stained against wood rot and insect damage. We know how important safety is for your kids, our Blossom Flower Box passes International EN71 Safety Standards.